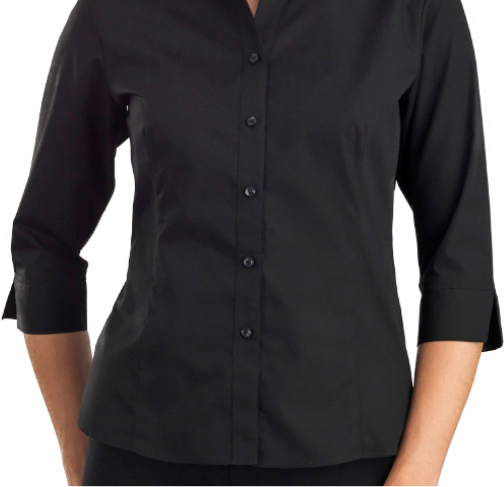 Classic, elegant and stylish stretch slim fits and semi-fitted shirts designed for the modern woman of today. 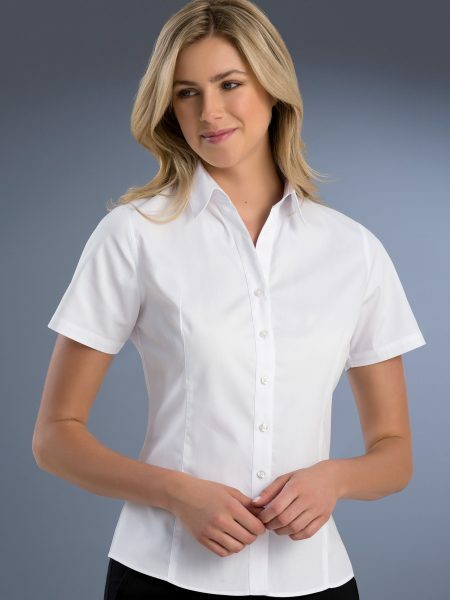 Soft single fused collars and multiple sleeve options feature throughout our women's range. 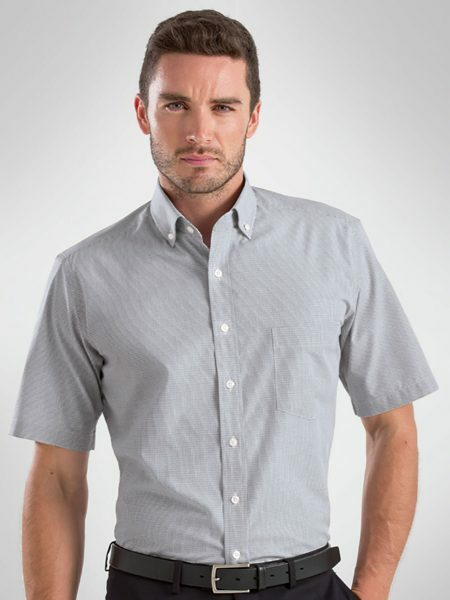 Our men's range of shirts features classic styling mixed with today's fashion. 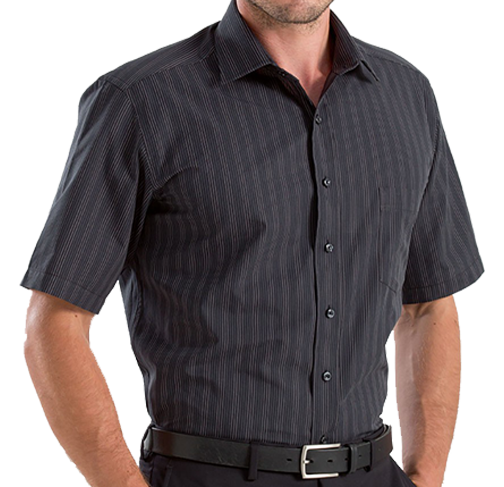 Stretch slim fits and semi-fitted styles, structured collars and adjustable cuffs are some of the quality features you expect from a John Kevin shirt.